I am of the opinion that a human being desires. Before this desire gets directed along a particular channel and attached to a specific object, it is life in its purest form. Life, desire, creativity and spirit – these are deeply synonymous terms in the vocabulary of what it is to be human. Think of desire as the current that activates and inspires our experience at different levels. Oriental philosophy offers the idea of chi or energy and the various chakras or activation points along the vertical axis of the spine. Each center opens out to reality at a unique frequency of intelligence and concern. When the chakras are fully aligned and activated, an individual experiences “flow,” fulfillment and well-being. The West has its own chakra system, although it hasn’t been developed to the degree of detail and sophistication as in the East. Typically these activation points go by the names “mind,” “heart,” and “will” – where mind thinks, heart feels, and will moves you to act. Medieval philosophy in many ways is best understood as a sustained contemplation and dialogue on these three energy-centers in human experience. 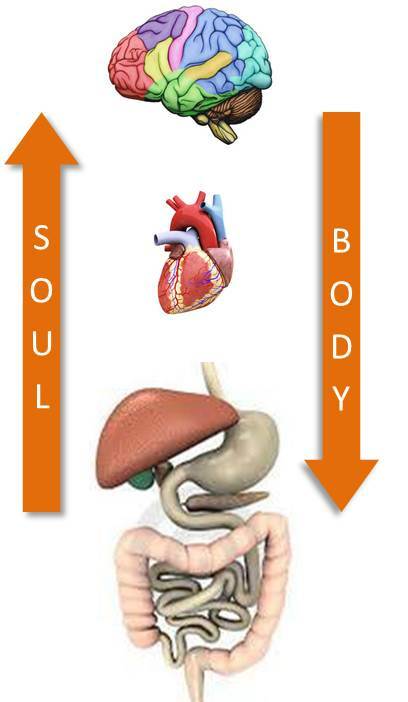 For their part, soul and body are not regarded as additional centers but refer rather to the deep interior (soul) and animal nature (body) of a human being. It was only later that a third dimension was clarified – not a “power” or energy center but what I have elsewhere characterized as a standpoint in reality – named ego. This is the socially constructed and self-conscious identity of an individual person. As a construct, ego lacks the “substantiality” of the soul and body, and for that reason it would be acceptable to say – with Siddhartha Gautama (the Buddha) – that it doesn’t even exist. It’s a project and projection, a rather neurotic contraction of defenses, attachments and delusions. In the language of liberation, awakening, and the creative life, ego is our primary obstacle. It’s what needs to “die” – in the words of Jesus (the Christ) – so that our deeper life can rise up and find its wings. Back to the energy centers. This idea has become particularly interesting to me of late, as I reflect on creativity, desire, and spirit. I am appreciating more how the truly creative individual is one whose mind, heart and will are perfectly aligned and fully activated. In order to work out the implications of this, let’s look more closely at each of these Western chakras. 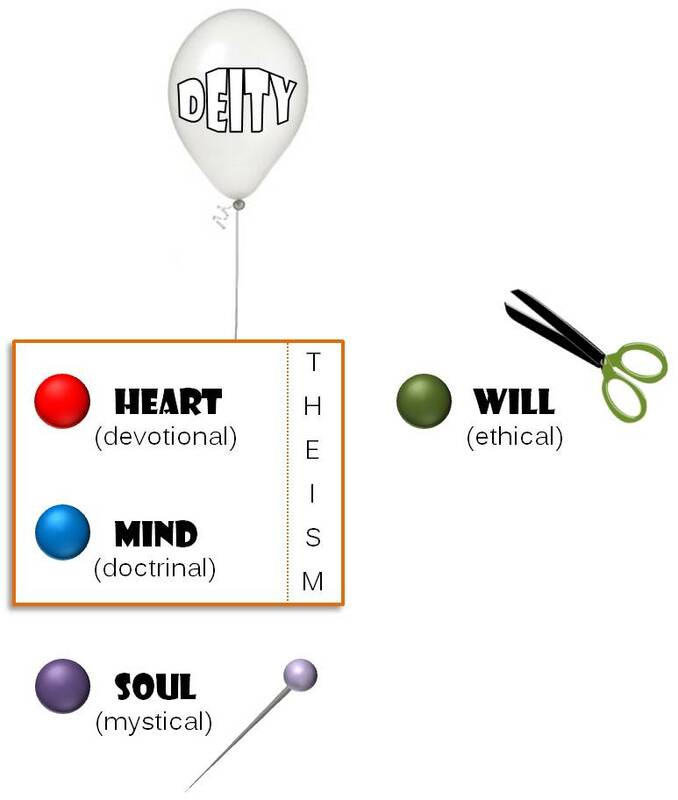 For our purposes I will use the organs of the brain, heart and gut as visual representations of mind, heart and will. And even though we are born with all our organs intact – with the brain nevertheless continuing to mature still into our third decade – I am going to begin this reflection at the gut level and move upwards, following the direction of development. Why is it that you feel sick to your stomach or have issues with your intestines when you feel distressed or threatened? 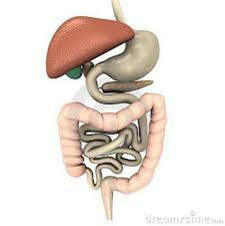 Your gut is a system of organs working together to metabolize nutrients and remove toxins. When stress hormones are released into the bloodstream, your gut gets thrown into high gear so that you can have all the energy you need to get out of danger. Your gut is the energy point where you feel either securely grounded or dangerously at risk of not getting what you need to stay alive. At this level of intelligence, reality needs to be experienced as provident and supportive, something greater in which you can trust and have faith. Of course, the indisputable fact that you are alive is proof enough that you live in a provident universe. Not only “this place,” but this planet, this solar system, this galaxy, and the entire cosmos are conspiring at this moment to provide what you need to stay alive and flourish. Key words here are: Providence, Support, Security, Trust and Faith. When you have the assurance of this, the energy flow of desire is allowed to ascend the axis to points above. If it’s uncertain, or if you were raised in a home where there was lots of deprivation, neglect, abuse and repression, then the energy that should be ascending gets stuck in your gut. You can expect your health and happiness issues to be centered there. But let’s say you are faithfully grounded in a reality that is provident and supportive. This sense of security is like a gate that lets desire continue on its upward circuit. Next it comes to your heart. Why is it that when someone close to you decides to leave or is suddenly taken away, you feel “brokenhearted”? Why do so many people suffer from heartache? 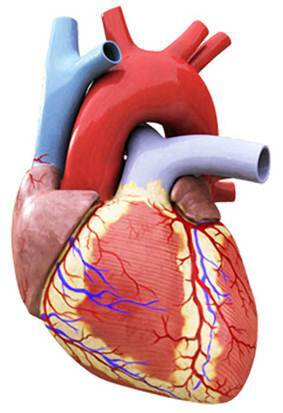 Your heart, more than any other organ, is connected to every other organ and outpost in your body. By its very nature it is about cooperation. 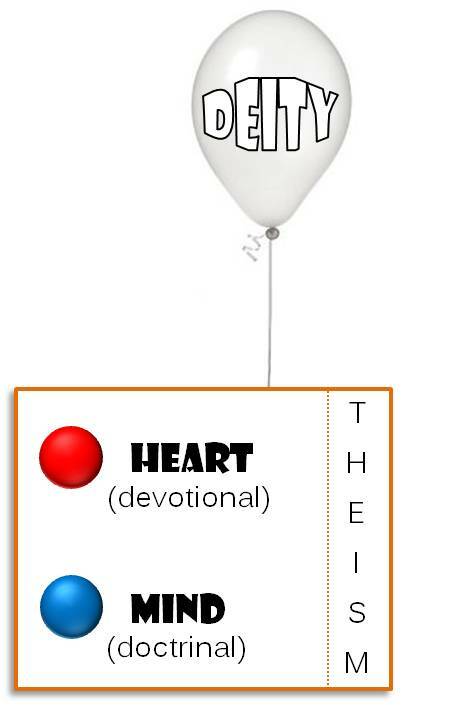 When the connection between your heart and another organ is lost or obstructed, that organ will die. 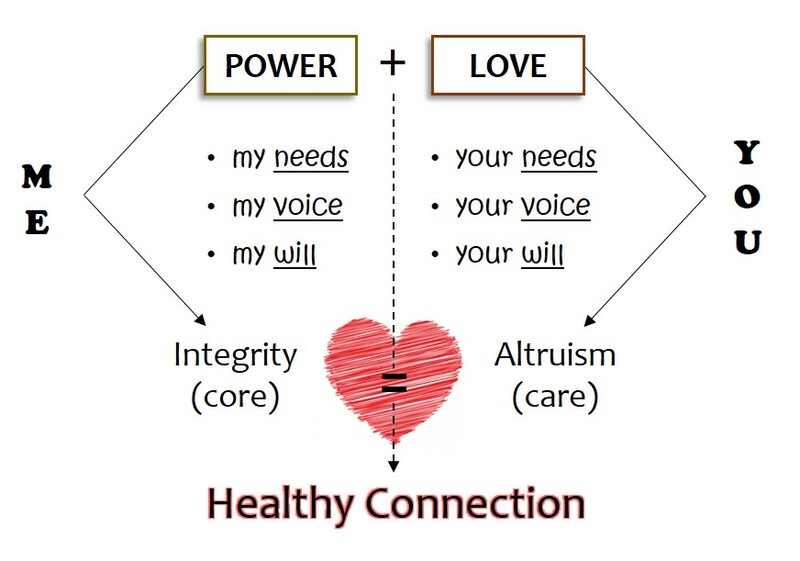 Your heart is the energy point where you feel either intimately connected or coldly removed from the web of mutual interdependence. At this level of intelligence, reality needs to be experienced as relational and loving, something in which you can belong and find love. A distinction between Western and Oriental cosmology is that while the latter regards the multiplicity of separately existing things as an illusion, Western philosophy and science affirm it as foundational to what the universe is. A corollary of this idea is the view that being is essentially relational and dynamic rather than monistic and unchanging. Key words here are: Relationship, Communion, Intimacy, Belonging and Love. When you have the assurance of this, the energy flow of desire is allowed to ascend the axis to the next point above. If it’s absent or doubtful, if your experience has involved more than your share of exploitation, rejection, betrayal or dysfunctional relationships, then the energy that should be ascending gets stuck in your heart. Your health issues might be centered here, in the physical consequences (or early symptoms) of losing your passion, compassion, and communion with life. But let’s say you do feel a strong sense of belonging and healthy rapport in your relationships. This sense of intimacy is like a gate that lets desire continue on its upward circuit. Next it comes to your brain/mind. Why is it that a lack of clarity in your efforts to make sense of something gives you a headache? Why are people so ready to trade their lack of meaning and purpose for a psychiatric diagnosis and treatment plan? 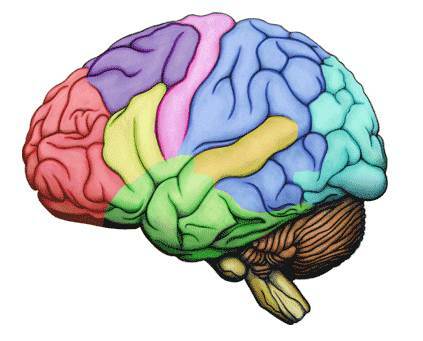 Your brain is your “executive” organ, the seat of conscious awareness, and the worktable in your construction of meaning. Its dual responsibilities are to regulate the internal processes of your body and articulate the neural platform of your mind (thinking self). Your brain is the energy point where the certainty of your life’s meaning is managed. With its unique cognitive powers you are constantly sounding a transcendent reality for echos of significance. At this level of intelligence, reality is scanned for patterns, rhythms, and correlations, which are then analyzed, synthesized, and fantasized into a cross-referencing system of meaning known as your world. What you seek is understanding, and as you are busy with the process of constructing meaning, various checkpoints along the way (conventionally called “facts”) challenge your brain to update its world-picture. Key words here are: Transcendence, Meaning, Certainty, Understanding and Truth. Now, if the ascending path of desire has gotten tangled up and caught on hooks farther down, leaving only a trickle of energy by the time it reaches this point, your personal meaning can become extremely rigid, awkwardly outdated, and curiously dogmatic. When your intellectual guidance system is out of sync with the actual coordinates of reality, you should expect headaches – physical and otherwise. 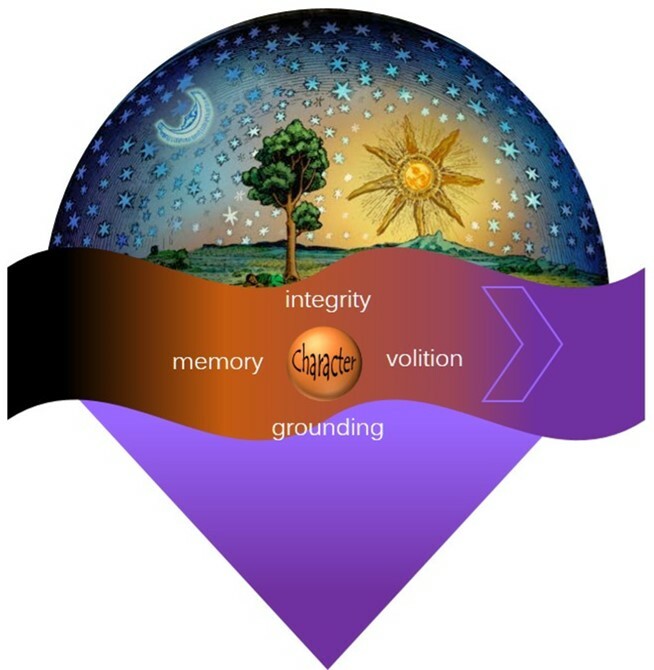 Okay, so there you have my interpretation of the Western “chakra system.” Human creativity is an inverse function of the “impedance” in this flow of energy/desire/spirit through the primary centers of the gut, heart and brain. The creative life is grounded in the provident mystery of reality. It flows outward into communion with all things. It strives to ask better questions, ones that will deepen understanding and open up a larger vision for our lives. I think this model has a lot to commend it. Philosophy, theology, politics, business, commerce, art, science, medicine, ethics – we stand a chance of getting our cultural system back on track and centered again. And just to think, it all begins with you and me.